"This is nicely fruited on the nose showing dark berry, clove, nutmeg and earthy mushroom characters. The palate is light and silky, and offers tasty fruit flavours together with subtle savoury undertones, finishing pleasingly dry. 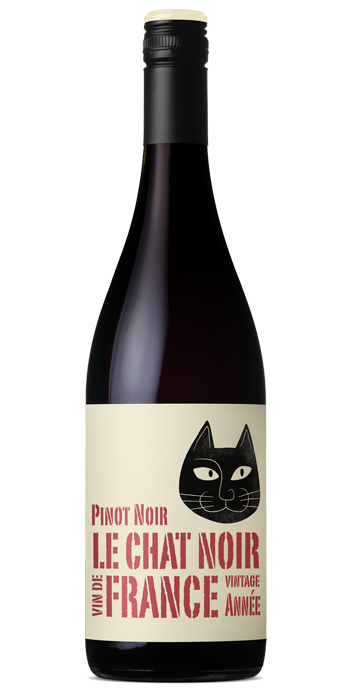 A friendly pinot for easy drinking. At its best: now to 2018."